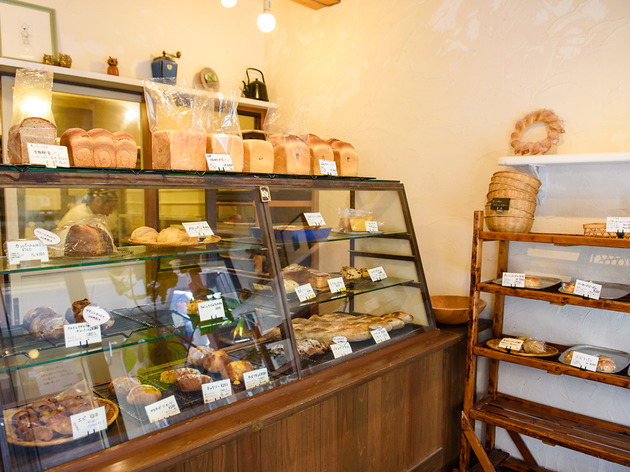 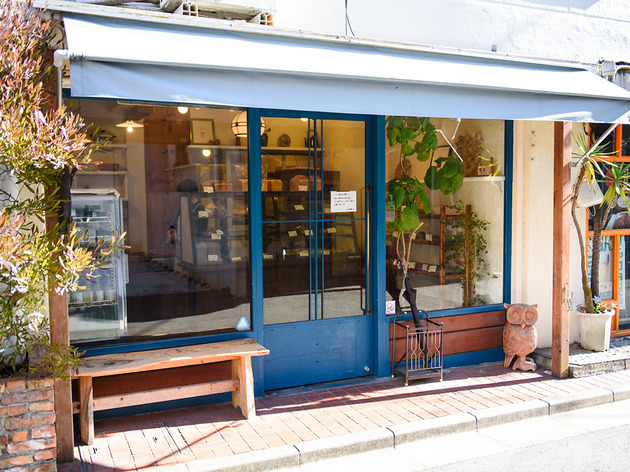 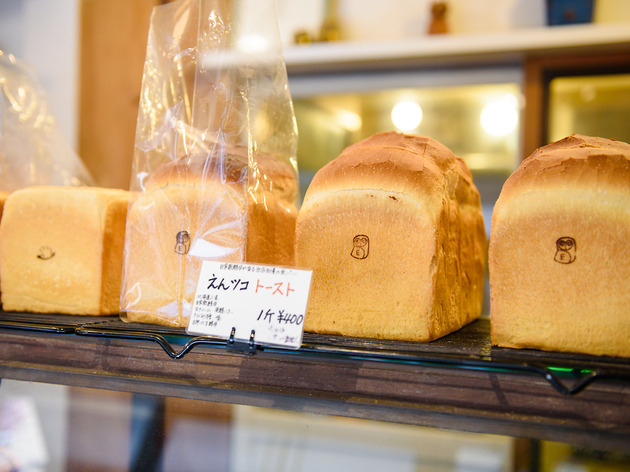 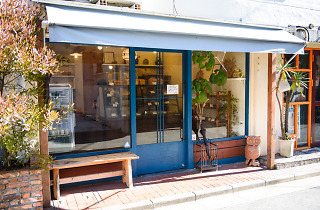 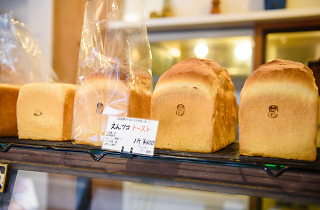 Located a five-minute walk from Nishi-Ogikubo Station's north exit, this bakery is run by a husband-and-wife team. 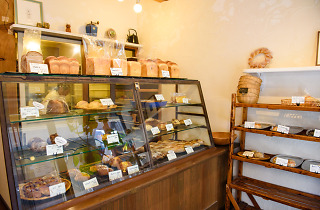 Raisin-stuffed bread, cinnamon rolls, baguettes and loaves of bread are all made in-store with 100 percent Hokkaido-grown flour, but the real appeal lies with the hedgehog-shaped 'Nishiogi Harry-kun' pastry. 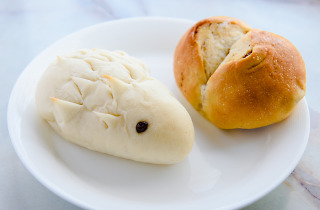 Contrary to little Harry's appearance, the Belgian chocolate chips folded into his dough are not overtly sweet, and the entire thing is surprisingly sophisticated. 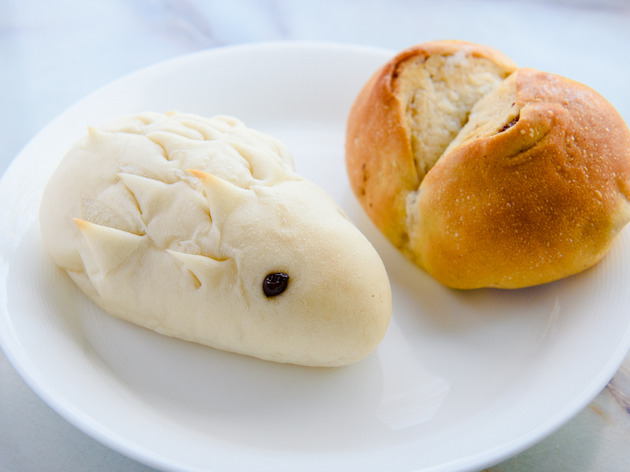 The creation is so cute we were almost scared to take a bite, but once we did, the immaculate flavour dispelled any lingering feelings of guilt. 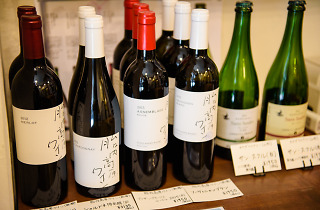 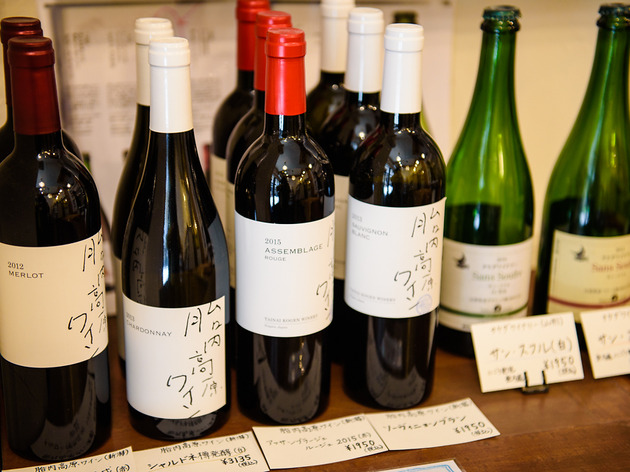 Those who like a little tipple with their bread will want to know that the owner is a certified sommelier and happy to recommend a wine from the shop's lineup. 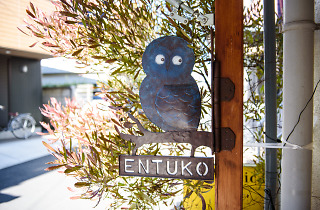 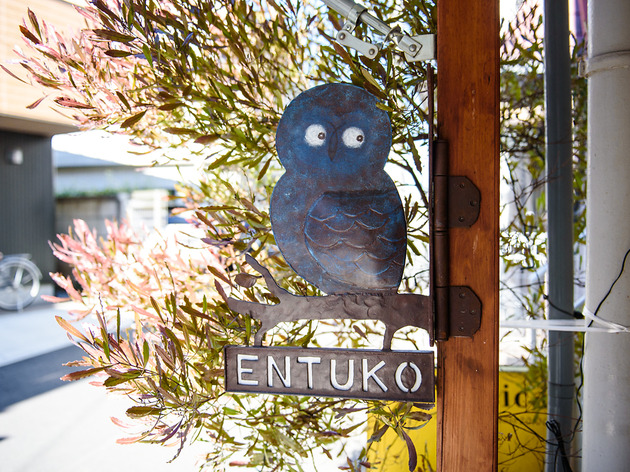 Note that Entsuko is only open as long as stock lasts, so if you come after 3pm on a weekend, there's a chance they're already sold out.